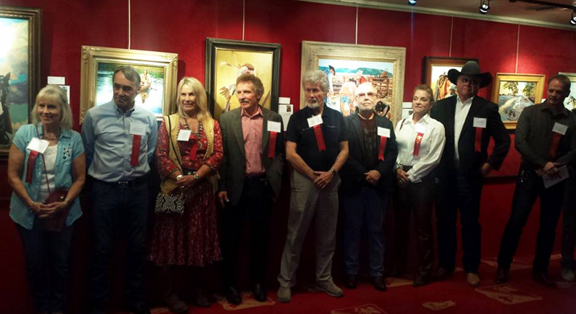 The Mountain Oyster Art Show is one of the oldest and best known contemporary western art shows in the country. 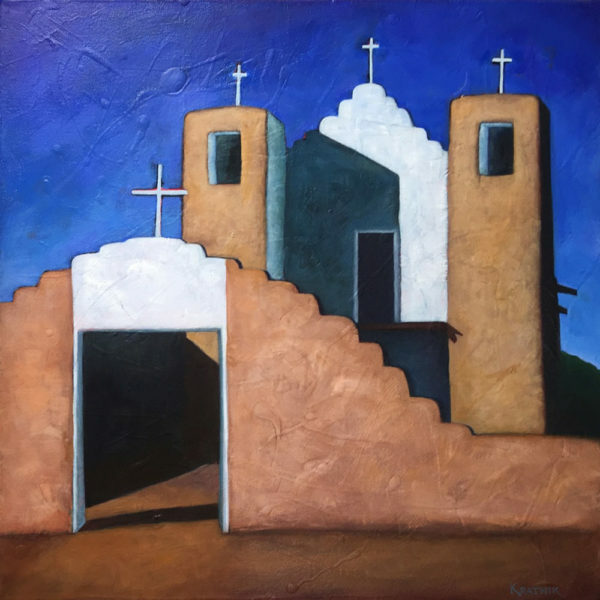 For years both emerging and established western artists have shown their works in the historic setting of the Mountain Oyster Club. Each year there are approximately 200 artist participants representing over 400 works seen by the public for the very first time.